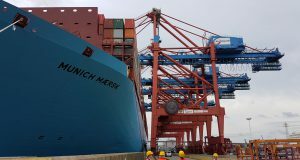 The Transpacific Stabilization Agreement, a legacy of container shipping’s old ‘conference’ system that set prices and coordinated the behavior of shipping lines, is to close next month after concluding that its original mission was no longer viable. 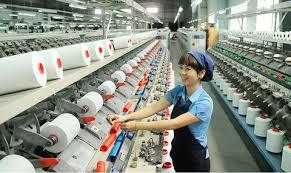 Foreign Investment Agency (FIA) statistics revealed that the Foreign Direct investment (FDI) in Vietnam disbursements rose 10 per cent year-on-year to US$6.75 billion in the first five months of 2018. 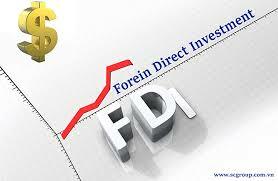 From January to May, FDI pledged in Vietnam totaled about $7.15 billion, an annual reduction of 31 per cent. Statistics also showed foreign investors had injected their capital in 17 industries and fields during the same period. The manufacturing and processing sectors attracted the lion’s share of FDI with $5.18 billion, accounting for 52 per cent of total investments. 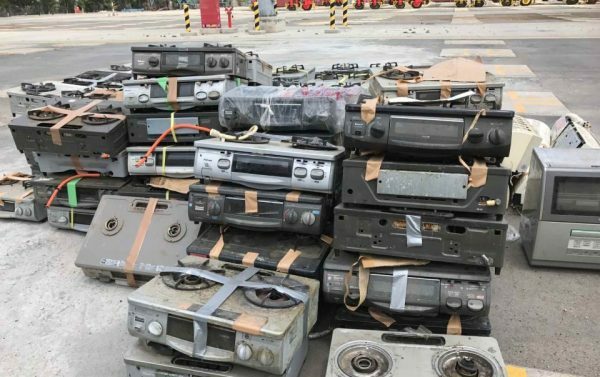 Following China’s ban on import of plastic wastes from the EU, the US and Japan this year, these wastes have been sending to Southeast Asian countries, including Vietnam. But with consignees failing to claim shipments, the wastes are piling up at ports including in HCM City. Space will remain tight on key ocean trades out of Asia until the start of factory shutdowns for Chinese New Year from 16 February, giving lines hope of a rates spike in the next two weeks, according to leading forwarders. This year, it would continue to create favorable conditions for businesses, especially by reducing customs clearance time by 50 per cent. Now it takes 70 hours to clear export goods and 90 hours for imports. 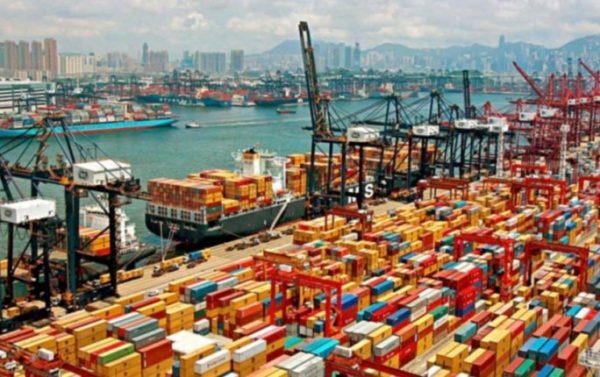 To achieve its target, the department would continue with administrative reform, improving e-government services such as Vietnam Automated Cargo and Port Consolidated System/Vietnam Customs Information System and facilities such as online tax payment through banks and the Treasury for customs clearance. Vietnam’s with FTAs: Boon or Bane? Vietnamese enterprises can either adapt and move up the global supply chain, or stand by while imported goods flood the country’s market while 2018 brings newer and bigger free trade agreements (FTAs). 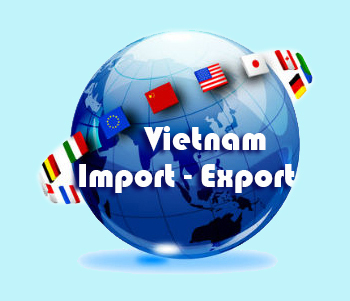 As from MoIT information, from 2018 onward, 85 per cent of Vietnamese exports will be subject to significantly lowered tariff levels of zero to 5 per cent. 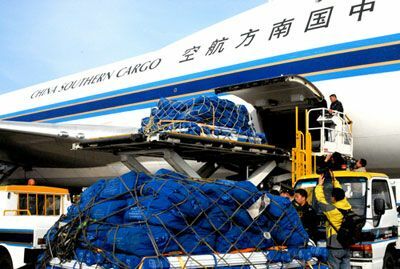 China Southern Cargo Airlines has put online the airside operations section of its tracking system, which is based primarily on bar-code technology.